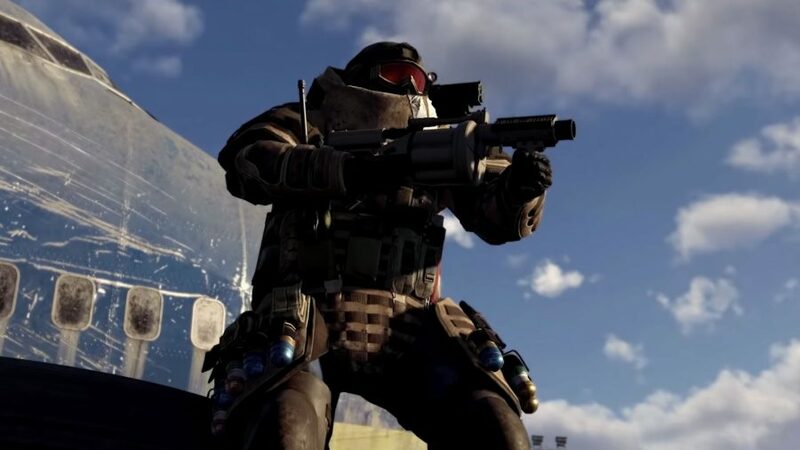 Third-person shooters, and loot-driven shooting games in particular, are notorious for having enemies which soak up bullets with barely a flinch. The Division was no exception – in fact, its samey enemies were especially notorious for their bullet sponging powers. For the sequel, Ubisoft wanted to make combat more varied and challenging, and in a talk at GDC, lead AI designer Drew Rechner explained how the team replaced bullet sponges with more interesting enemies. In the first Division, enemy factions were basically tiers of difficulty. As you progressed through the game, you’d fight one faction, then another, and each would have some new tricks and combat options, like stricter cover usage and covering fire, to make things progressively more difficult. But since all the factions just built on one another, Rechner says this led to a “perception that there wasn’t enough differentiation between the factions,” and it many of the factions were irrelevant by the endgame. 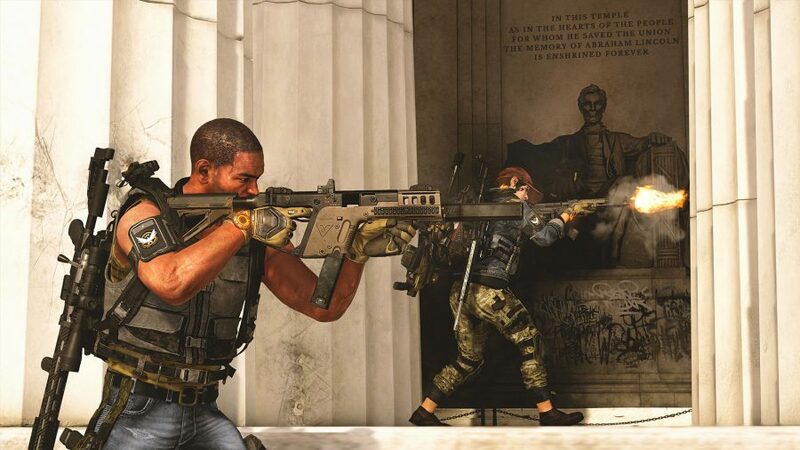 So in The Division 2, Ubisoft implemented a system called faction traits, which let the developers design a broad set of parameters that could create more varied enemy encounters. The game’s factions are each defined by four parameters – how aggressive or defensive they are, how well organised they are, how much training they have, and how much tech they have access to. The True Sons, for example, are defensive – which means they try to stay at an optimal range and regroup with allies over time. They’re organised, which is a “mostly cosmetic” trait that means they have hand signals and combat dialogue that indicates coordination. They have basic training, which means they have provide cover fire, will do some flanking, and have normal accuracy. And they have medium tech, which means they have access to standard military armaments, but nothing as fancy as ballistic shields and drones. Those traits track across each of the four main factions, so a group like the Hyenas will be aggressive, disorganised, and untrained despite their high tech – which means you’ll get the feeling of being rushed down every time you fight them. Since organisation and training also influence dialogue and animation, you’ll also see them stumbling and tripping over cover as they come at you. Since each faction has its own strengths and weaknesses, they’re all relevant throughout the game, and their varied approaches to combat mean they all feel distinct from each other. 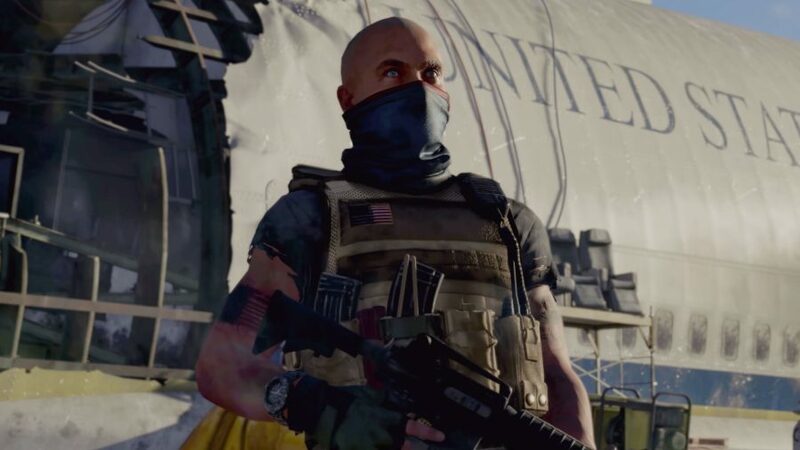 The Division 2 does have one faction intended as an ultimate challenge – The Black Tusk has top-end options in all of those traits. On top of the more varied factions, individual enemies are capable of more, too – like how when a shot nears an enemy, they’ve got a simple ‘detection’ hit box that leads them to actively duck and dodge out of the way. They’ve got more unique weakpoints, letting you shoot at grenade pouches and the like to deal extra damage and take away certain abilities. And tankier enemies are now covered in destructible armour plating – which makes weakening them more satisfying and challenging. So with all these additional ways of making combat more challenging and active, the developers were able to lower the time to kill for enemies. With combat now driven by more varied AI with additional tools to harass players with, challenge becomes about skillfully shooting and maneuvering, rather than sheer number of bullets.